Appaloosa Designs comes to us this week from Athens, Georgia. Using nature as a muse, Appaloosa Designs Etsy shop is filled with handmade jewelry, drawings, paintings and photography. Custom work is always welcome by just dropping a quick convo to the shop! Let's take a look at a sampling of what you can find at Appaloosa Designs. 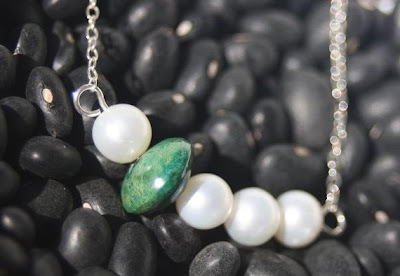 Giving an updated look to the classic pearl, this stunning piece combines four freshwater pearls with a single turquoise stone strung on a sterling silver chain. The total length is approximately 19.5 inches. The texture in this photograph gives it such interest! 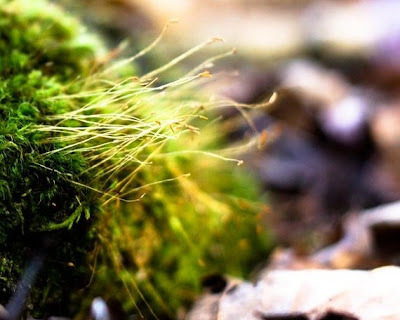 Who knew something so natural as a mushroom could come alive in such artistic detail through the lens of a camera! 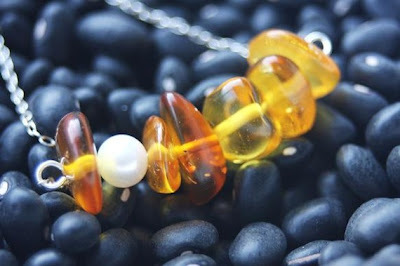 Six amber stones combine in this necklace with one freshwater pearl. Also strung on a sterling silver chain this measures at a total of 19.5 inches. 1. Check out Appaloosa Designs. Come back here and fill us in on your favorite item(s)! 3. For a third entry follow Joy De Vivre on facebook. Entries will be accepted from now until Wednesday at noon! Winner will be announced that afternoon! 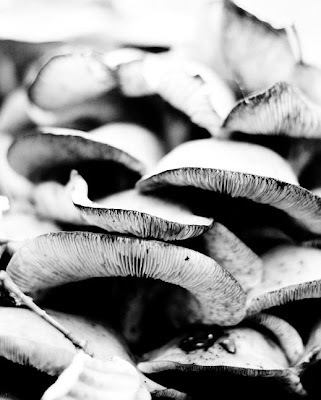 as much as I hate mushrooms when it comes to food, I think they're so interesting. i love that shroom pic! but my fave is probably the barn owl photo in her shop! gorgeous! Nice to see you back Joy! I love the turquoise and pearl necklace!